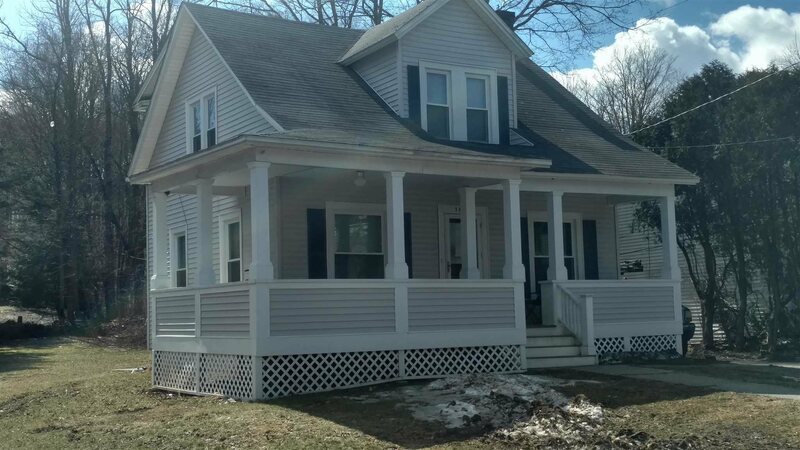 This cute starter home is a great deal with lots of updates - new plumbing, electric, boiler, windows, front porch, kitchen appliances, spray foam insulation, granite tops and stainless steel appliances. The owner did not spare expenses on the structure of this home. Five minute drive to both the Taconic and Poughkeepsie makes it a great commuter locale. A deal like this won&apos;t last!! !